New roof, New sofit, fascia, fresh paint and ready for new home owner. 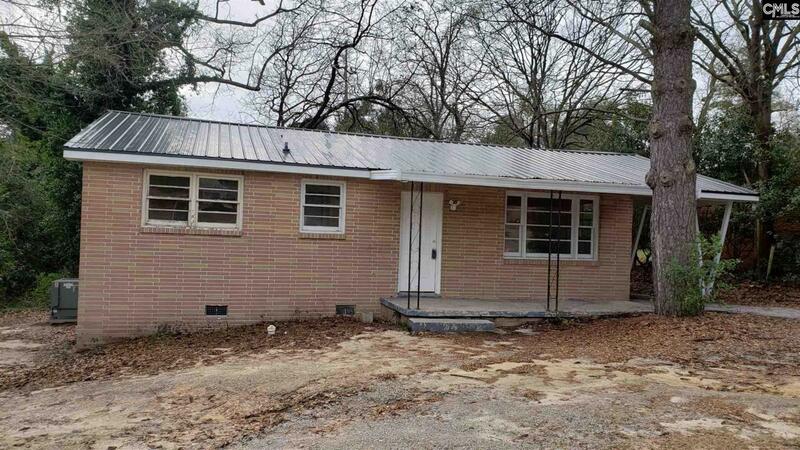 This house has 3 bedroom, 1 bath and located conveniently to shopping, dining and interstate. It also has potential to be used for business purpose. Property is sold in as is condition. Schedule your tour today.